Options Archives - Trading Concepts, Inc.
What Affects Equity Option Prices? After AAPL’s negative earnings after the bell yesterday, the share price plunged lower and sets us up for some bearish opportunities down the road. We’re seeing a nice fractal signal to kick off a potential pullback on the S&P – the puzzle pieces are fitting together. Time to go Long on the Transports? Are the Transports finally reversing from their 30% bear market drop? Here’s what I want to see before I go “all-in” on the Transports…. The search for yield knows no bounds and this is leading US markets higher in the short term. Here’s what I think will happen in the coming weeks…. What’s going on with China’s market, as well as Crude Oil? Doc looks at today’s fractals for a view on these important assets. Gap Filled – What’s Next? The Daily gap from December was closed today; what’s next? Watch the character of the market during uptrends to know if the Bull is back or not. Watch those smaller timeframes to see if the markets are setting up for the next reversal! How does the Principle of Maximum Adversity affect you and your trading? U.S. Government Required Disclaimer - Forex, futures, stock, and options trading is not appropriate for everyone. There is a substantial risk of loss associated with trading these markets. Losses can and will occur. 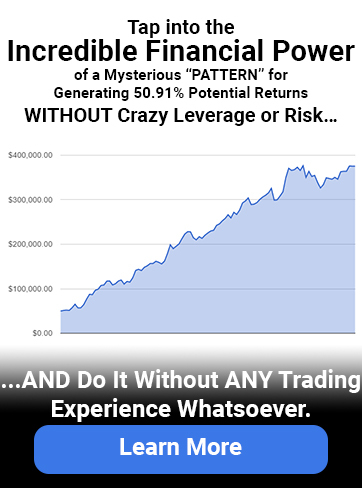 No system or methodology has ever been developed that can guarantee profits or ensure freedom from losses. No representation or implication is being made that using the Trading Concepts methodology or system or the information in this letter will generate profits or ensure freedom from losses. Trading Concepts, Inc. has an A+ rating with the Better Business Bureau.